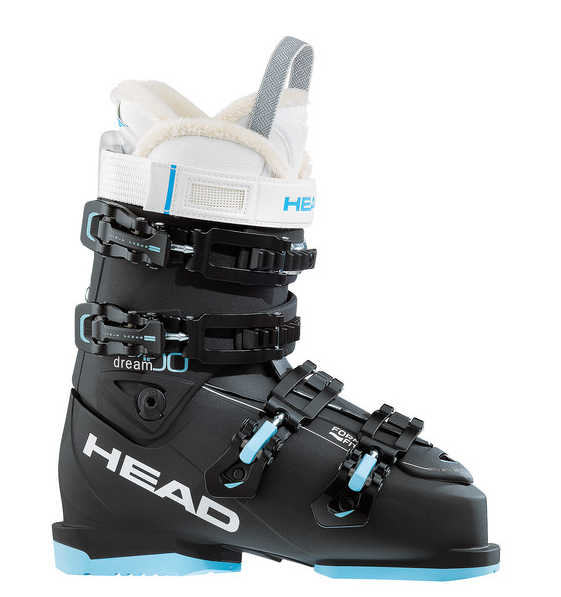 Designed for fast confident skiing the Dream 100 W is a top-of-the-line women’s specific dream boot for all-mountain ladies. Performance enhancing customisable features include our PerfectFit HP liners with warm fur lining and a self-shaping footbed, as well as heat mouldable FormFit shell with flex change to adapt to snow conditions and ability levels. Fastening this together are our micro-adjustable buckles and a power strap, creating a high-performance boot that delivers excellence on every level.